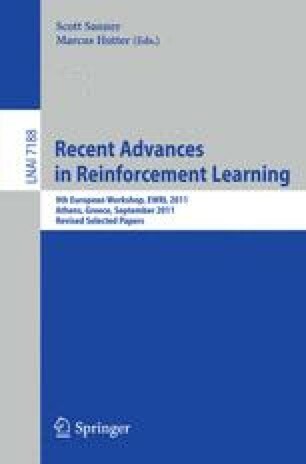 This paper describes compound reinforcement learning (RL) that is an extended RL based on the compound return. Compound RL maximizes the logarithm of expected double-exponentially discounted compound return in return-based Markov decision processes (MDPs). The contributions of this paper are (1) Theoretical description of compound RL that is an extended RL framework for maximizing the compound return in a return-based MDP and (2) Experimental results in an illustrative example and an application to finance.